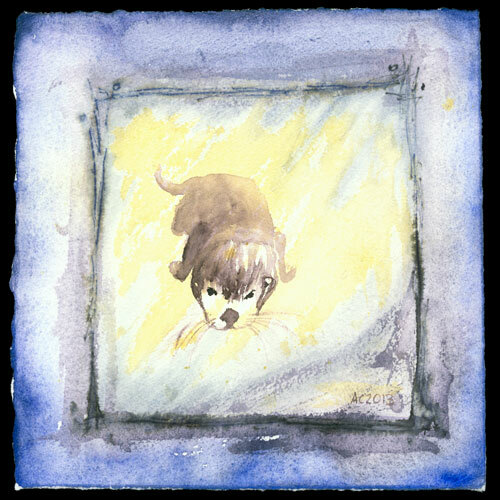 This curious little otter is peering at you through a sunlit window into his little pool. 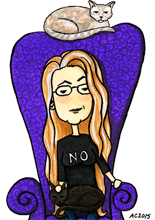 He’s done with a limited palette of watercolors and a little bit of water-blurred pen & ink to add that feeling of a reinforced window. He’s a bit of an odd size, but mounting him on a piece of mat board lets you appreciate the hand-torn irregularity of the paper’s edges. The soft paper lends some really nice texture to the loose, expressionist brush strokes. 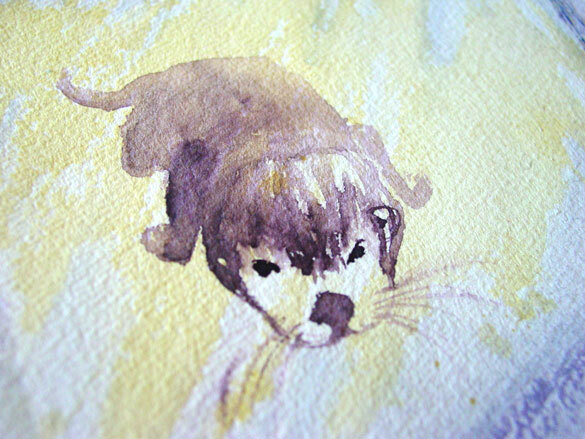 Curious Otter, 7″x7″ watercolor on paper, $299 with free shipping. Above, you can see the otter up close, peering at you with his sharp black eyes while the rest of him grows ever fainter in the water’s slightly murky depths. 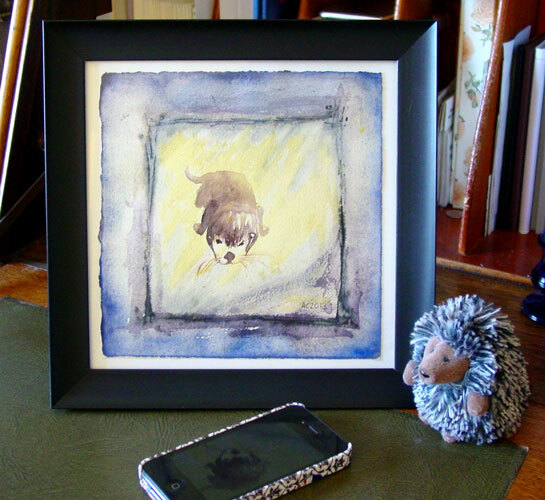 Below, you can see him in a temporary frame, displayed in all his nosy glory with his little hedgehog buddy.